Here is a replacement logo for you. Great work on these, they look awesome. Has there been any discussion about using Patreon? It would be a good incentive to get people to donate if they get special content just via Patreon. Iâ€™m not sure what that content would be but itâ€™s an idea. Thanks ChainsawAsh. Iâ€™m glad Iâ€™m on the right track but I wasnâ€™t aware of the Special Edition versions. Itâ€™s always fun tracking all these projects but itâ€™s hard to keep up with everything on these forums. Iâ€™m trying to figure out a few things with all the various releases of Star Wars in HD and I could use some help. Iâ€™m continuing to do my research but I could use a quick nudge in the right direction regarding what are the best versions currently available. 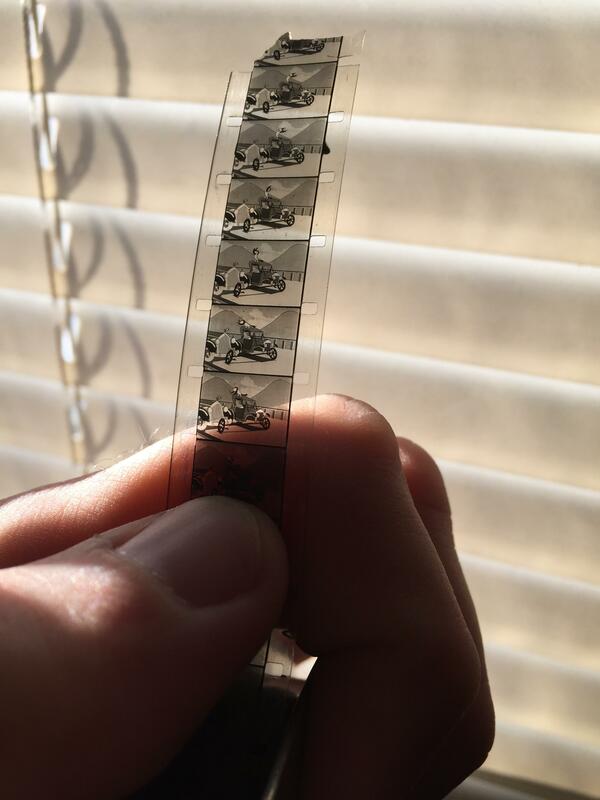 It seems like there are projects currently underway to get these scanned from 35mm in HD but nothing as of now. Schormanâ€™s HDTV Preservation seems best for HD versions of these. Am I wrong here? These have never been released. It seems like there are several projects currently in the works for Episode I and Schorman did a restoration of Episode III but we have nothing for Episode II? Thatâ€™s great. Thanks for the quick reply. Finally got a chance to watch 4K77 and the new sound is absolutely amazing. Iâ€™m loving it! Does anyone know if this will sync to Despecialized 2.7? Despite how good the DNR version looks I still prefer the Despecialized for my go to version of Star Wars and I would love to mux in this audio track if at all possible. Iâ€™m on the site at least five or six times a week but I post maybe once a year if that. Iâ€™m always lurking and always reading but I donâ€™t have a lot of input to provide. I see the site as more of a way to see and appreciate what amazing things people are working on. That being said the ability to â€œlikeâ€� a comment would go a long way to making someone like me feel like Iâ€™m contributing to the community even if I only ever do that behind the scenes. Iâ€™m not sure if it will be useful but I have a DVD which contains a laserdisc rip done by Rikter in 2005 I believe. Itâ€™s been so long I donâ€™t remember right now. Only thing I remember doing is the menus. Iâ€™m not even sure if he released this rip. Iâ€™ll dig that out and upload it to spleen in case anyone can use that as reference for this project or future theatrical Episode 1 projects. First I heard of that but my lurking skills arenâ€™t what they used to be. Hopefully someone knows the answer to that. If you are unsure what version of despecialized you have you can always check the end credits. Harmy started to add version numbers at the end of the credits for just such an occasion. Itâ€™s Pete Quill from Guardians of the Galaxy wearing a Darth Vader mask. Or rather just the helmet part of the Vader mask. Iâ€™m actually thinking about releasing the next version with english tracks only and then including links for all the different dubs and instructions on how to add them. Well as you can see I have my work cut out for me. If I come across anything Iâ€™ll be sure to let everyone know. Could you upload the raw scans someplace like MEGA? I just canâ€™t stand YouTube compression. Maybe at some point but not anytime soon. I should also point out that the video files that were uploaded to YouTube had already been converted to .mp4 before upload due to my limited bandwidth around here. ðŸ˜• Sadly itâ€™s the best I can do for now. On a more positive note I updated the titles of each YouTube video to represent what was on the film reels. I donâ€™t suppose you wound up with any Felix the Cat in there? Good news there. 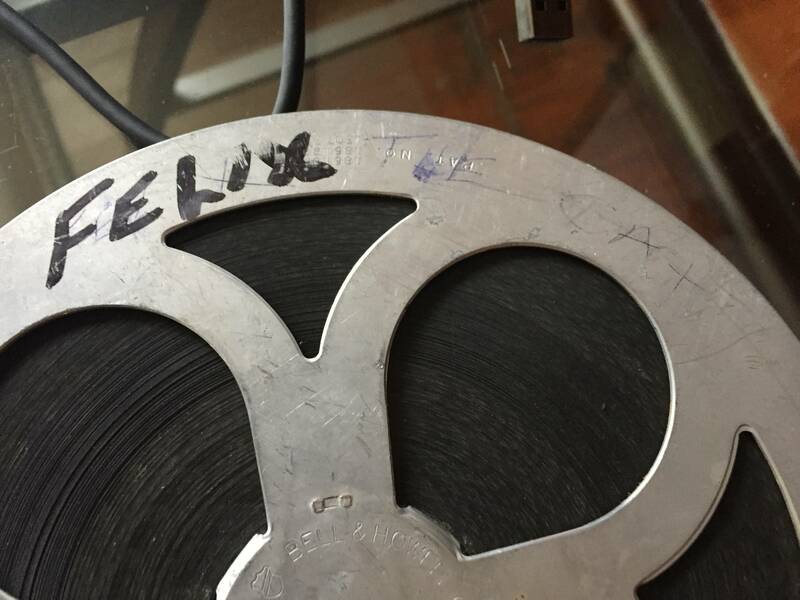 I went through all the film reels I have and did come across this little gem. Iâ€™m not sure what Iâ€™m looking for but this is what the start of the film looks like. Not sure how that helps. Just to give you guys some idea of what Iâ€™m working with, here are photos of all the stuff I havenâ€™t had scanned yet. I was going to take time to label these correctly but I might not get to it with the holidays upon us. So I thought I would share what Iâ€™ve uploaded to YouTube so far. This is all the test scans Iâ€™ve had done so far. 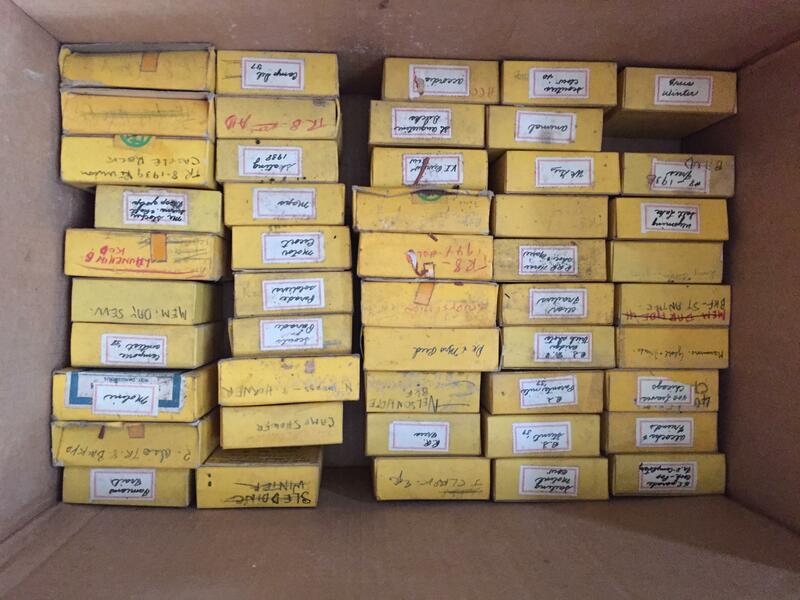 5 16mm films and 13 8mm films in various formats. This is cross section of all the formats I have to scan eventually which explains the random nature of the files. I really wish I would have found those two cartoon films I posted photos of but that was already after I sent the first batch off to be scanned. Maybe in the next batch. Sure is. ðŸ˜ƒ I donâ€™t know if thatâ€™s whatâ€™s on the film or not. 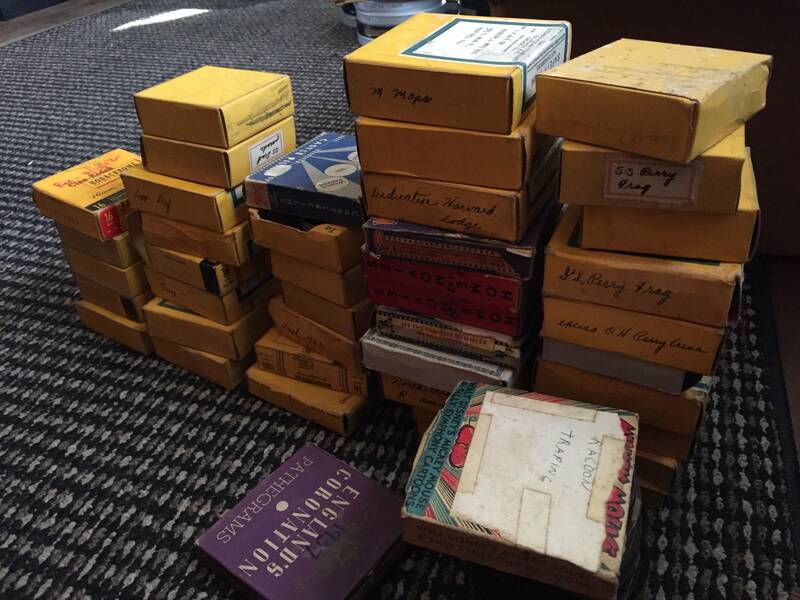 Hopefully I find some stuff worth scanning in these boxes. Iâ€™ll be keeping my eyes open for rare stuff for sure. Iâ€™ll try and upload the test scans to YouTube over the next week or so. Iâ€™ll post a link to the channel I setup for this when I get started doing that. Funny you ask because I just got back the first batch of film scans last night. Sadly I havenâ€™t even had time to go through and see what we have yet so no idea about Felix. 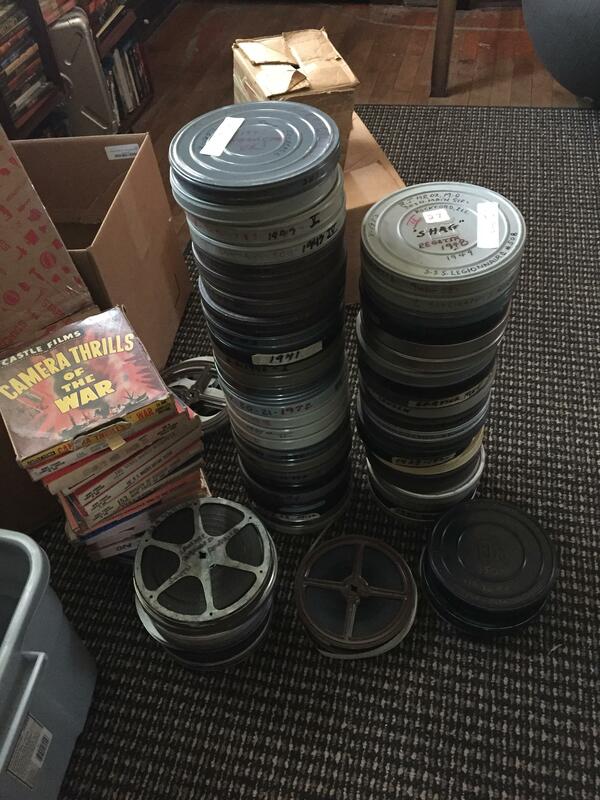 I found a local guy who does film restoration and I took him a box that represented the various film formats we have to get some test scans done. My next step is to setup a work flow and archive system for the rest of the films. That will be sometime early next year. Once I have that process in place Iâ€™ll start uploading the scans I do have to YouTube. This will primarily be to share with family and friends. While I do have a lot of stuff to scan the family films will be the first priority. For now here is some cool box art I found while quickly going through the box to get the films for the test scans we just finished. Back in my day we had TR-47 discs and we liked it. Kids today donâ€™t know how good they have it. There is a heavy Vinegar smell on these for sure. They were stored in a wood trunk for god knows how many years. Iâ€™m thinking this is end of days for more than a few of these reels. For now they are sitting in my house at room temperature and I hope to get to them this weekend. At the very least I was planning to separate the Vinegar smelling reels from the others. Hopefully a few of these can be saved and scanned before they go completely. Small update on this. 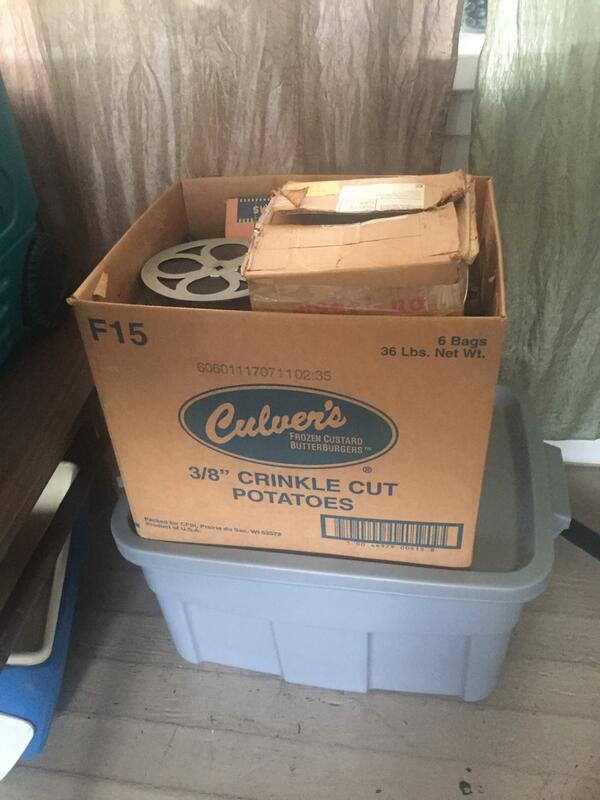 We finally got the house cleaned out and I moved all the movie reels to my home. It will still be some time before I can get to this project but the next step is organizing and creating an inventory of what is in these boxes. Thanks for the names to contact, Iâ€™ll keep them in mind once I get back to this. I havenâ€™t gotten around to looking into these films yet and still a lot to do around the house. Could be more like a few months instead of my earlier estimate of a few weeks. Iâ€™m glad there is some interest in this stuff. Iâ€™ll be sure to keep everyone posted.